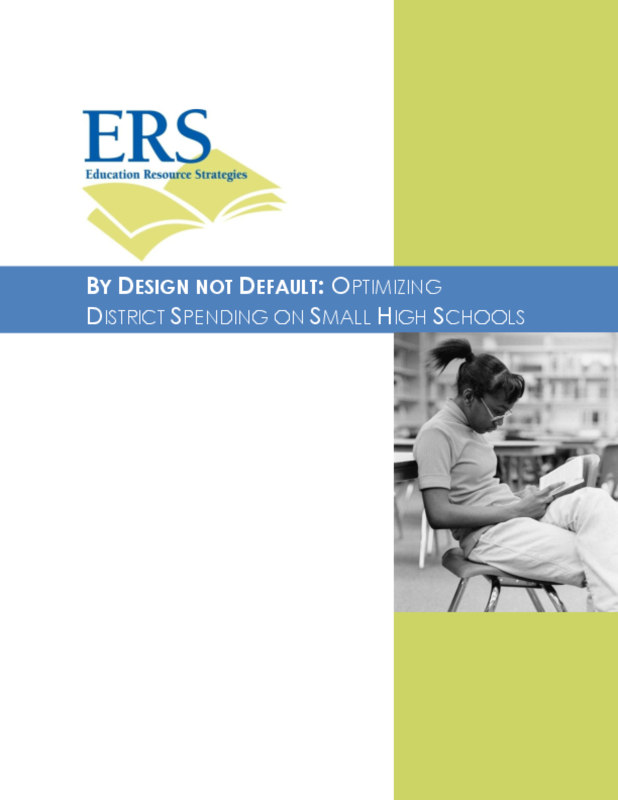 Analyzes small school design elements driving extra per-student spending, needed start-up and ramp-up investments, and impact on facility use and enrollment projections. Offers a tool for quantifying resource use and suggestions for effective allocation. Copyright 2009 Education Resource Strategies.